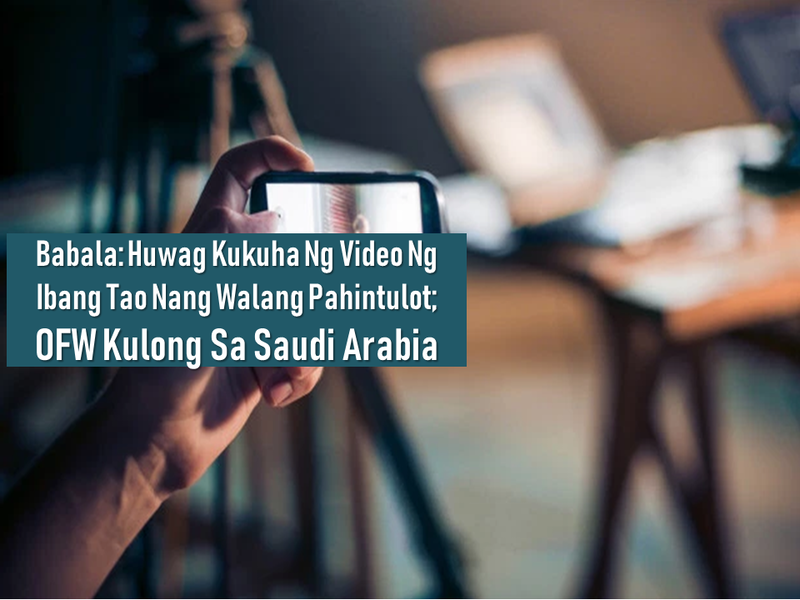 A reminder to all overseas Filipino workers (OFW), especially those who are deployed in Saudi Arabia: never take a video without permission or use a video without authorization or consent from a person you are filming. 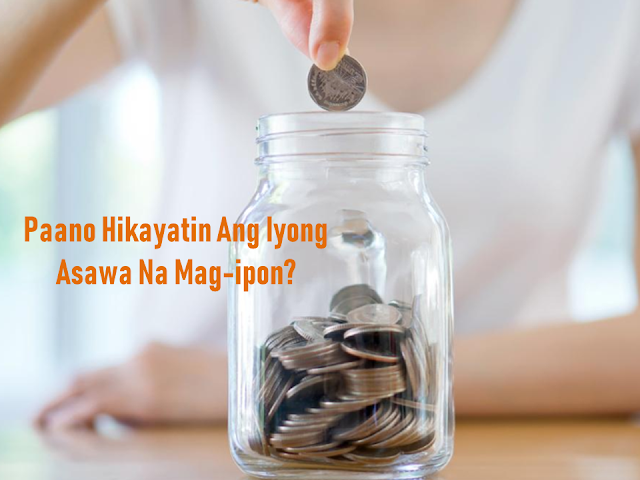 There are many cases of OFWs who found refuge and resolution to their situations abroad by posting videos in social media to find help, but the case of an OFW had a different outcome. Instead of just finding justice, the authorities had him arrested and jailed after they saw the video charging him for illegally filming a person without their consent. 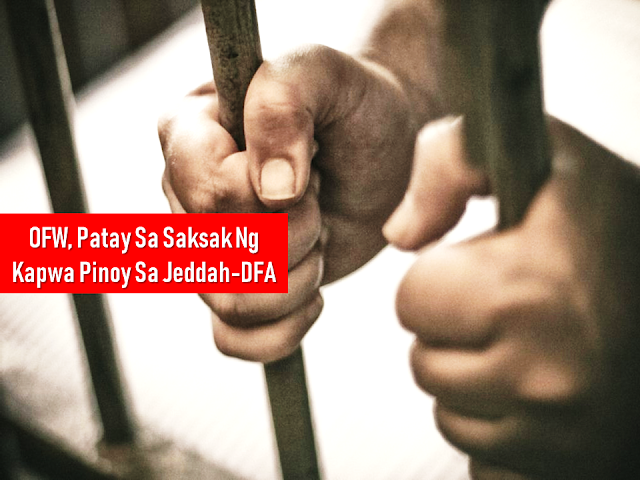 AN OVERSEAS Filipino Worker (OFW) was arrested and imprisoned in Riyadh, Saudi Arabia for allegedly taking an unauthorized video of the person he was taking care of. 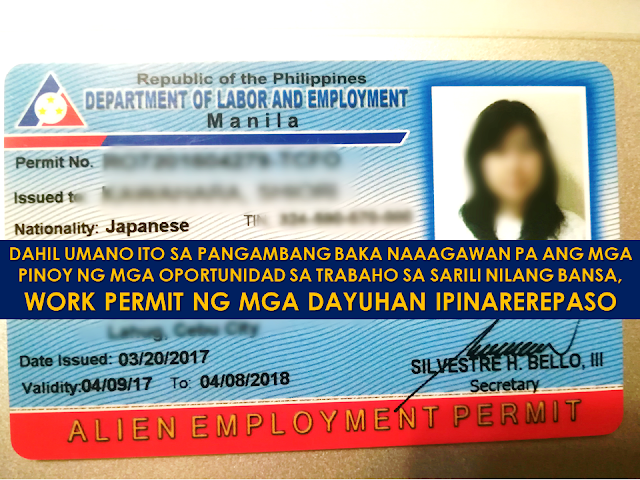 Overseas Workers Welfare Administration (Owwa)-Bacolod Focal Person Rizza Joy Moldes said Bacoleño Wilmar Sayson was arrested by Riyadh authorities because of this. Moldes said taking unauthorized video is prohibited among Arab countries. "This has something to do with cultural differences," she said, adding that "though, we are not yet sure of the specific charges his employer might file against him." Sayson, 27, of Barangay Handumanan in Bacolod City earlier posted series of videos on Facebook to ask for help after allegedly being maltreated by his employer. The first live video posted on September 25 showed Sayson crying saying that he was punched by his male employer. Sayson claimed that his employer got mad at him because a fellow caregiver is making up stories against him. 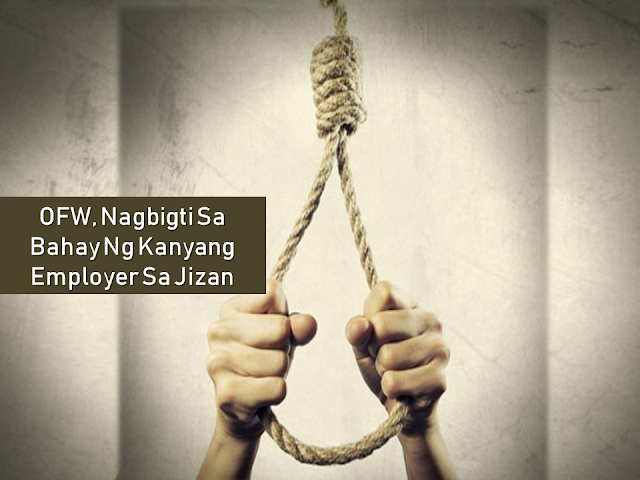 The OFW further claimed that he was fired by his employer without paying for his salary. On September 26, Sayson again went live on Facebook. The OFW said he was in a coffee shop where a fellow Filipino helped him to look for his agency in Saudi Arabia. He was able to go live again while riding on a taxi going to his agency. But on September 29, in his last video post, Sayson can be seen crying and asking for help as he was arrested by the police. Owwa-Bacolod said they have just talked with the representative of Amera Manpower, the working agency of Sayson, and the latter told them that the OFW is still detained at the police station. Investigation of his case is ongoing, it added. Earlier, it said that Sayson's employer probably filed an absconding case against him as he reportedly went to his friend after leaving his workplace instead of proceeding to the embassy. Moldes said they cannot yet ascertain the "gravity" of the offense. "That would depend on the investigation and if his employer would press other charges. The family of Sayson again went to the office of the Owwa in Bacolod City on Monday, October 1. They first reported the incident on September 26. 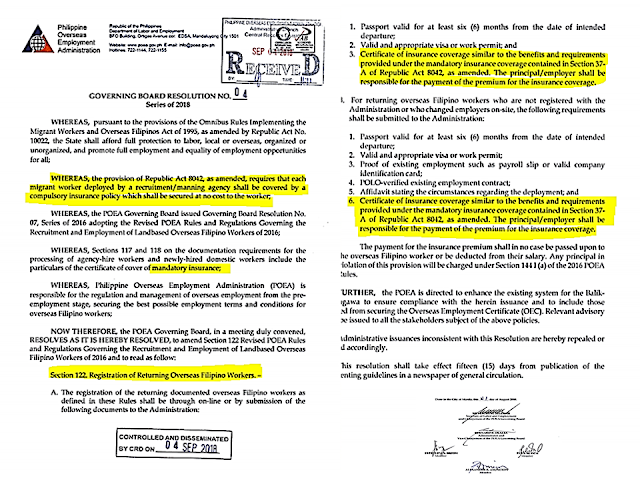 The agency has endorsed them to the Department of Foreign Affairs (DFA) as the case involves police matters. "This is to provide appropriate assistance especially for the family's request for repatriation," Moldes said, adding that they were also notified by Sayson's agency that his concern was already brought up to their foreign counterpart. In August 2017, the Bacoleño OFW went abroad for a two-year working contract as a household worker. His mother Susan said he is the youngest of the four siblings. Sayson has been helping the family in terms of finances. But with the incident, the family said they prefer that he comes home than working abroad. They are asking authorities for Sayson’s immediate repatriation.